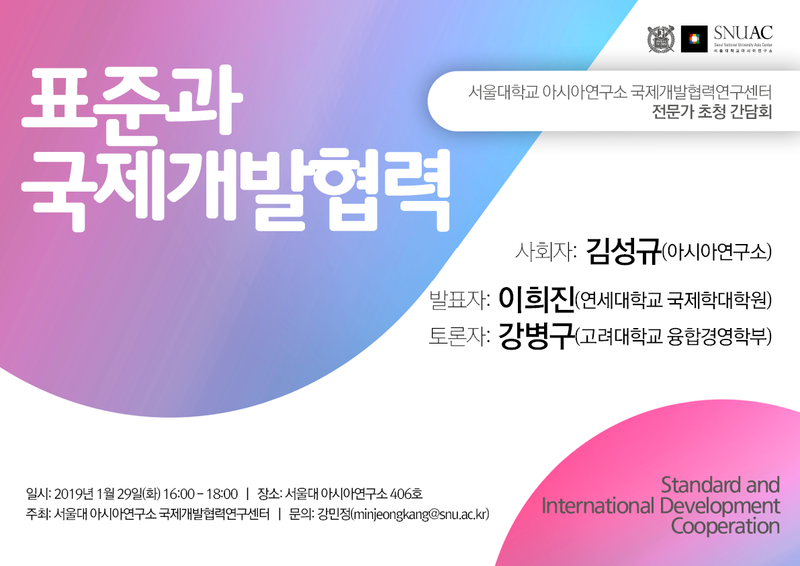 This event seeks to discover new issues on standardization policy to explore concrete cooperative measures that correspond with significant themes recognized by the international society by examining the standards related to international development cooperation and the role of standardization. 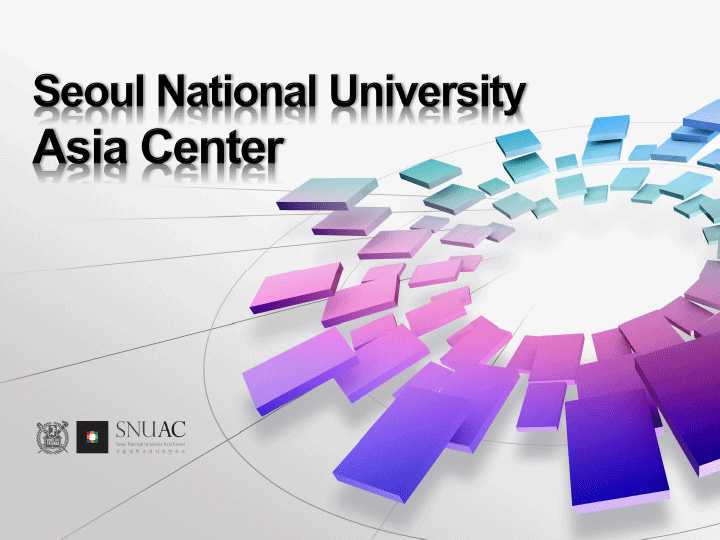 Especially, in-depth discussions on diverse topics which will also broaden the scope of standardization research by SNUAC Asia Regional Information and Dissemination Center is expected. 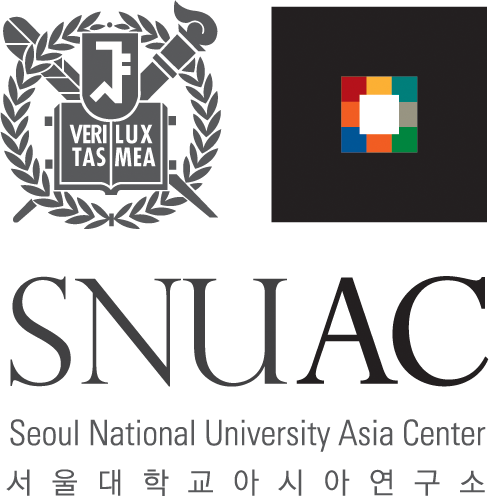 On January 29, 2019, SNUAC International Development Cooperation Research Center organized a round-table inviting Professor Heejin Lee(Graduate School of International Studies, Yonsei University) on the topic of ‘Standard and International Development Cooperation.’ This event was moderated by Dr. 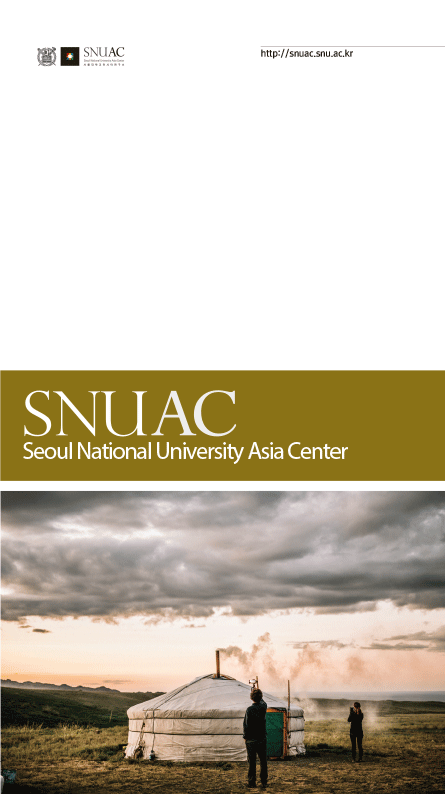 Sung Gyu Kim(SNUAC) and the discussant was Professor Byunggoo Kang(Division of Convergence Business, Korea University). 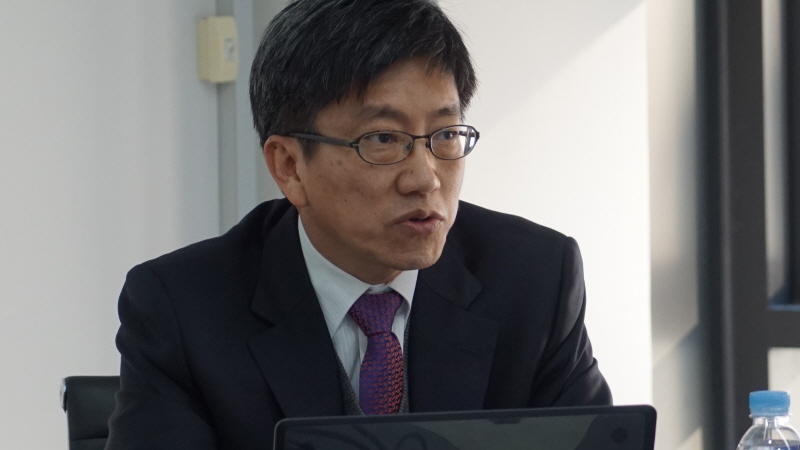 Professor Lee began his lecture with an introduction to the concept of standard, its ubiquitous nature, and its importance for being a significant facilitator of efficient socioeconomic processes. 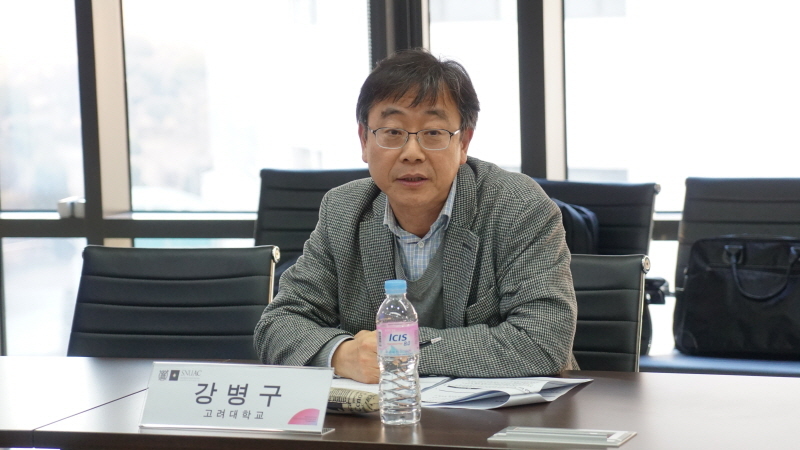 Professor Lee further emphasized market power and stability as the defining features of standard and drew connections between standard and economic development from the perspective of developing countries. In relation to providing aid for standard, companies from developing countries must meet the standards to export their goods and participate in the global value chains. However, due to technical and financial reasons, participating in the international debate on standardization is difficult for such nations. 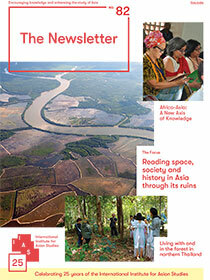 The importance of standard within the context of sustainable development goals was also discussed. 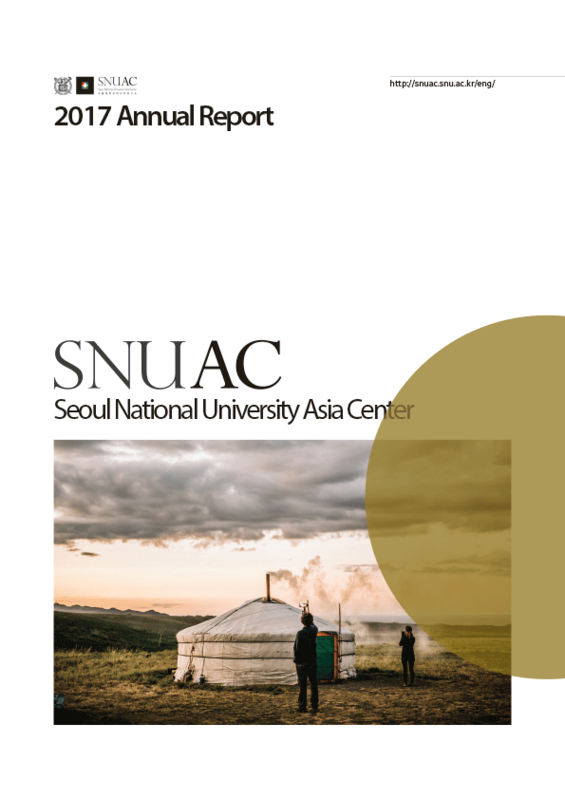 Professor Lee further highlighted the importance of the New Southern Policy and ASEAN standard consonance and the potential for standard cooperation. 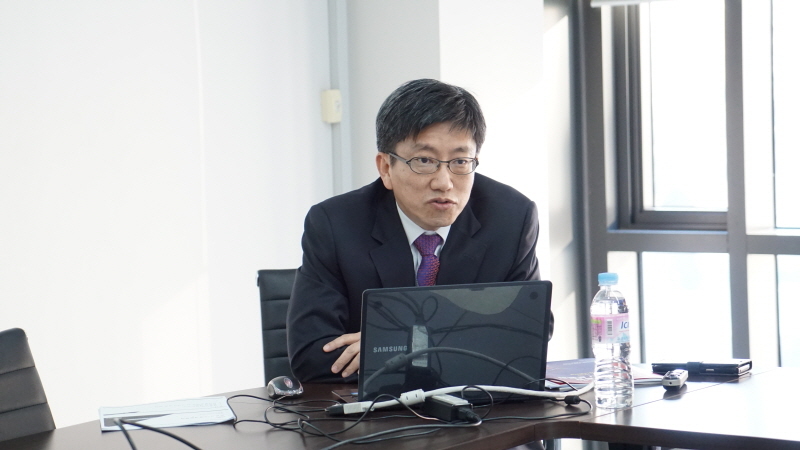 Professor Kang addressed the major stages of standardization and cooperative measures for standardization in developing countries in the following discussion session. 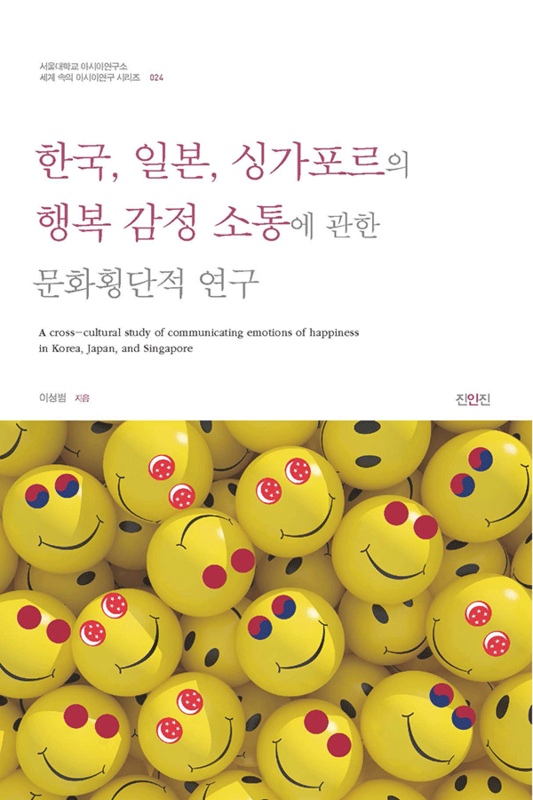 Discussions on the possible ways to expand Korea’s role, as one of the few countries in the world to include the word standardization in the Constitution, in providing aid for standard followed in the end.